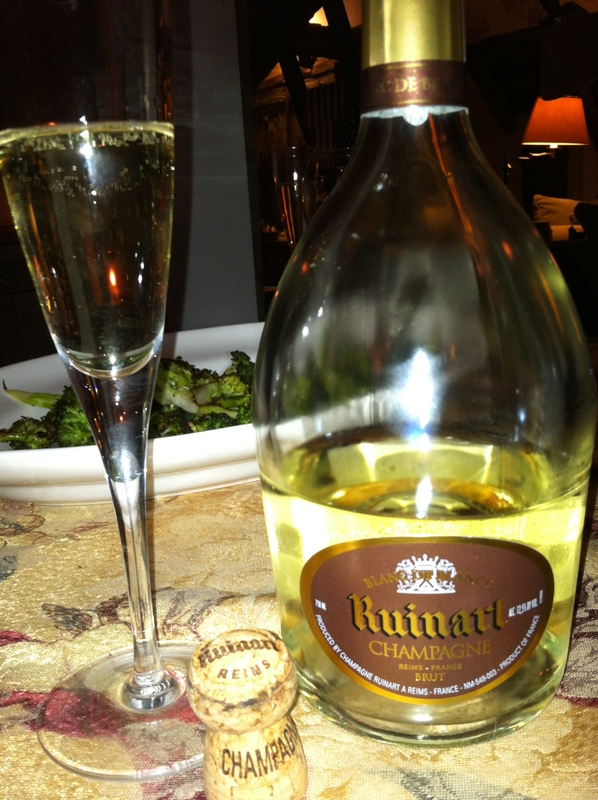 Ruinart Champagne Brut Blanc de Blanc: To start off our lovely tradition and meal we toasted our pre-Thanksgiving Thanksgiving with a special aperitif from the oldest established Champagne house in the world – Ruinart. With extreme bubbles and hints of a minerals and fruit, we got our hunger going for what was to be a feast of a meal (as it always is)! Bogle Vineyards Pinot Noir 2009: This is also a nice alternative to a Mark West with lots of spice and strawberry flavors and is amazingly smooth! 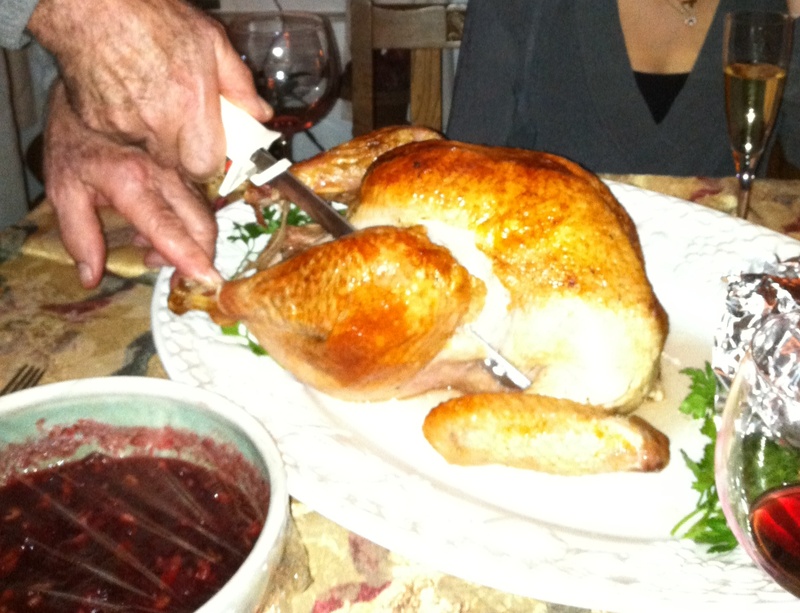 I would suggest pairing this with the darker meat of the turkey! Delish! Spellbound Cabernet Sauvingon 2009: This was supposed to be a fun Halloween wine (we skipped on Halloween this year so figured I had to bring something ‘spooky’) but it turned into a pleasant Thanksgiving wine that can be enjoyed after dinner when you are taking a break between dinner and dessert! Start enjoying right before dessert, take it with you into dessert and enjoy with some pumpkin pie, blueberry pie and dark chocolate!